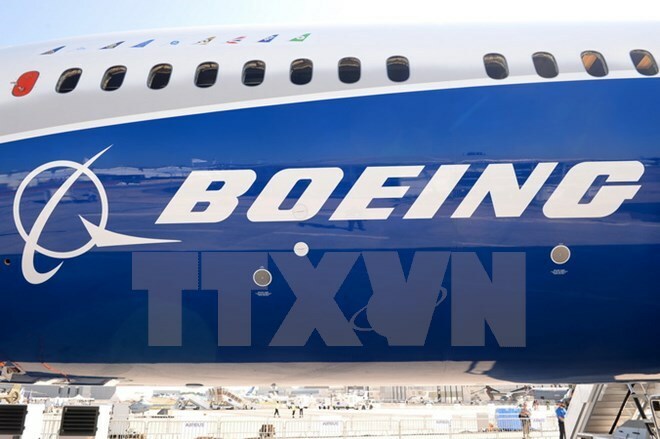 Hanoi (VNA) – Orders for smaller planes will soar worldwide in the next 20 years, driven by the needs of budget airlines in emerging markets like Southeast Asia, according to aircraft manufacturer Boeing. Nearly three-fourths of the 41,030 new commercial planes worth 6.1 trillion USD are expected to be delivered in the period. Boeing said it has raised its forecast for the number of new aircraft to be delivered in Southeast Asia in the next two decades to 4,210, up 460 from last year's prediction. Passenger traffic growth in most of the region is in double digits, especially in Malaysia, Vietnam, Thailand and Indonesia, according to Dinesh Keskar, Boeing's senior vice president for Asia-Pacific and India sales.